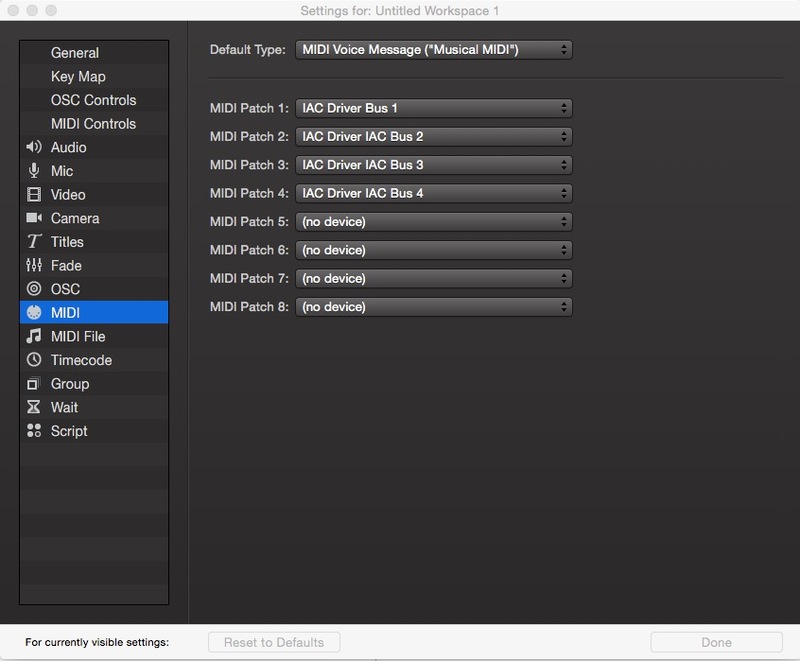 4.Crate midi note on in Qlab (command 8), Midi voice massage. You can assigned the Midi Chanel and Note number whatever you want. This specific number will assign to different midi control. For example Chanel 1 and chanel 2 same note will send a different massage to Live. 5. In Live go to midi tab on top left of the window. Click on it and the tap will highlight blue. Select the button you want to tricker. 6.Send midi massage from Qlab. This will make the button memories the massage. 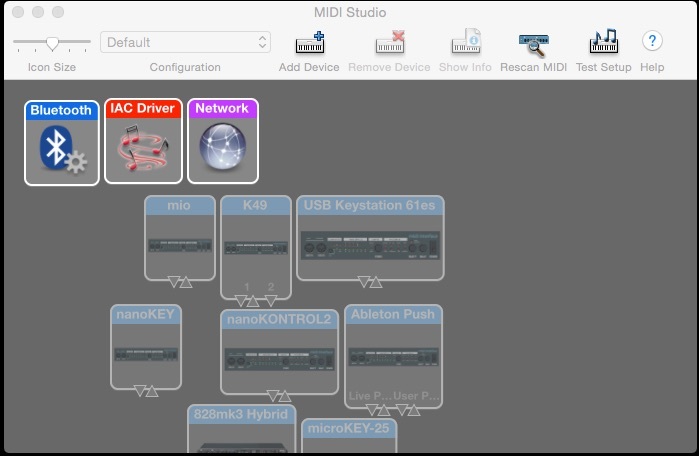 Now you can assigned the MIDI Note to assigned the MIDI Notes to all kinds of things in Live such as clip play, all stop, effects on and off.